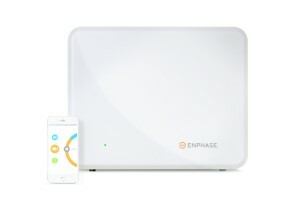 Enphase is an innovative American company specialising in grid-connected solar solutions. 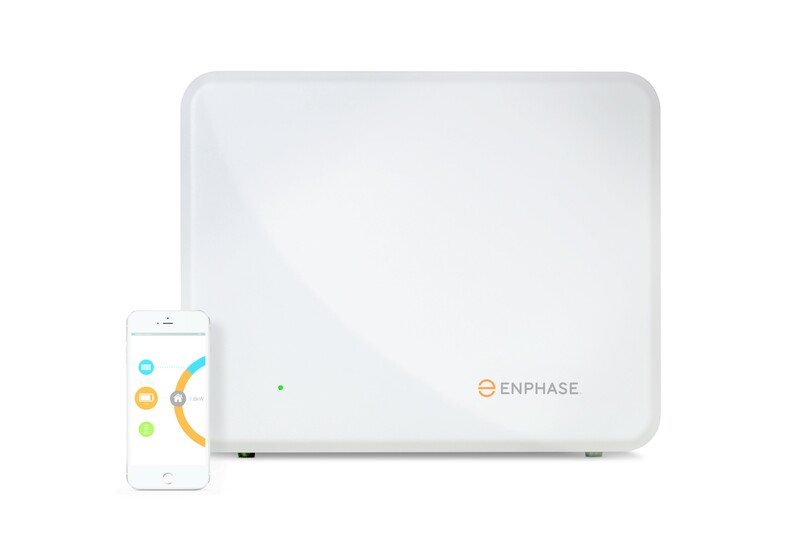 The Enphase AC Battery is a 1.2kW Lithium Iron Phosphate modular unit designed to provide homeowners with a high-quality, flexible power storage option. The modular nature of the Enphase AC battery (starting with a 1.2kW unit, expandable in 1.2kW increments) enables users to tailor their energy storage to their specific power requirements, with the option of expanding in future. This compact unit pairs effortlessly with Enphase microinverters and other solar technologies to optimise solar generation & storage for your home or business. To help you decide whether battery storage is right for you we have put together some information and answers to frequently asked questions on our Grid Connected Battery Storage page.